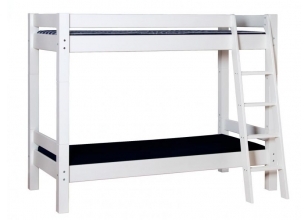 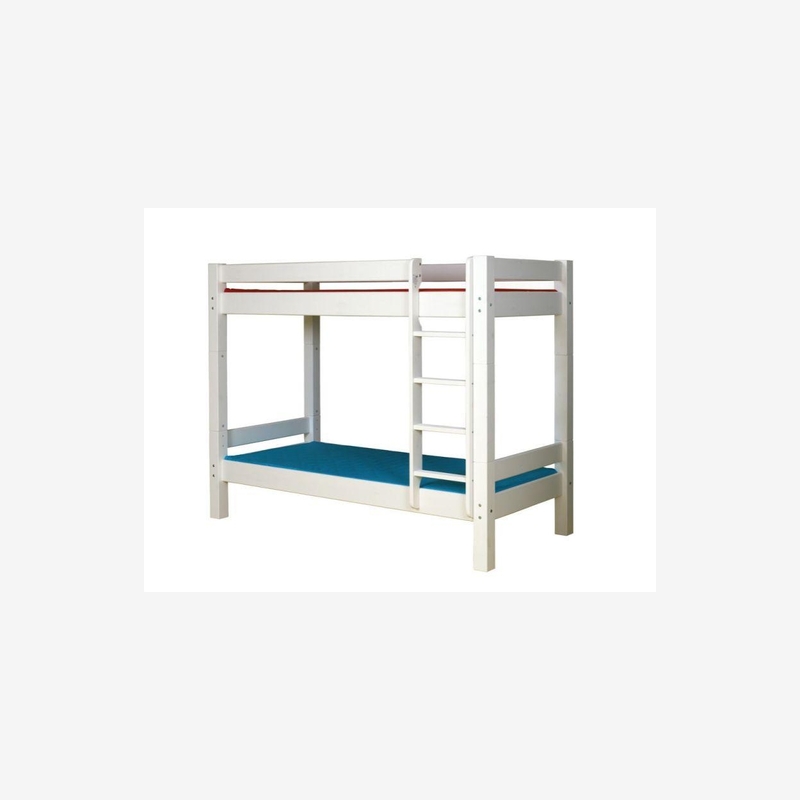 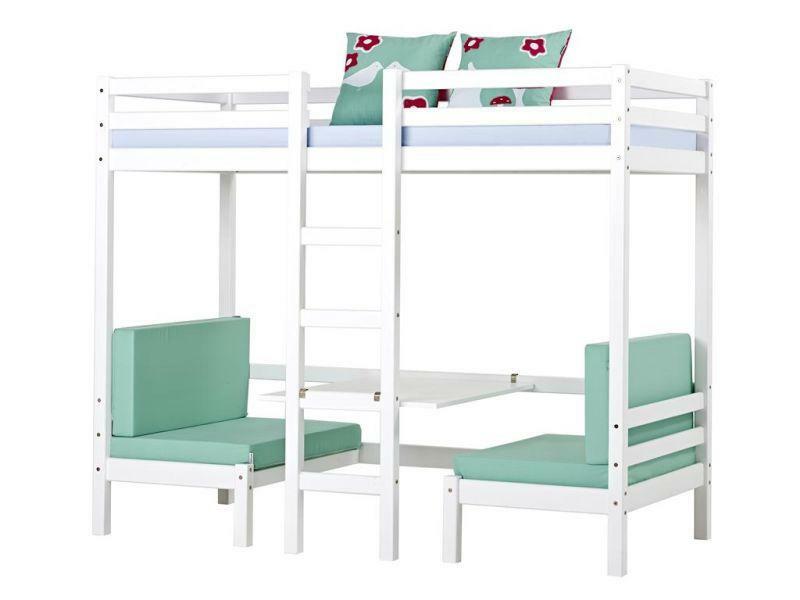 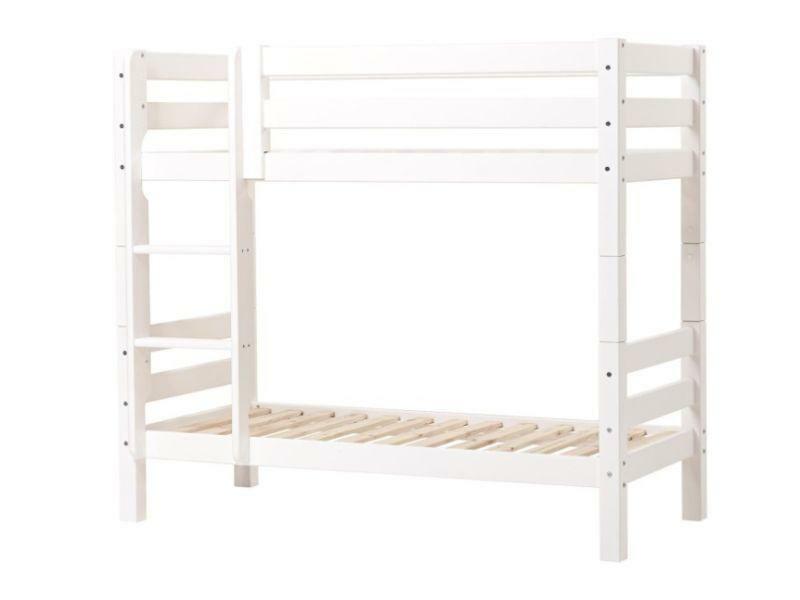 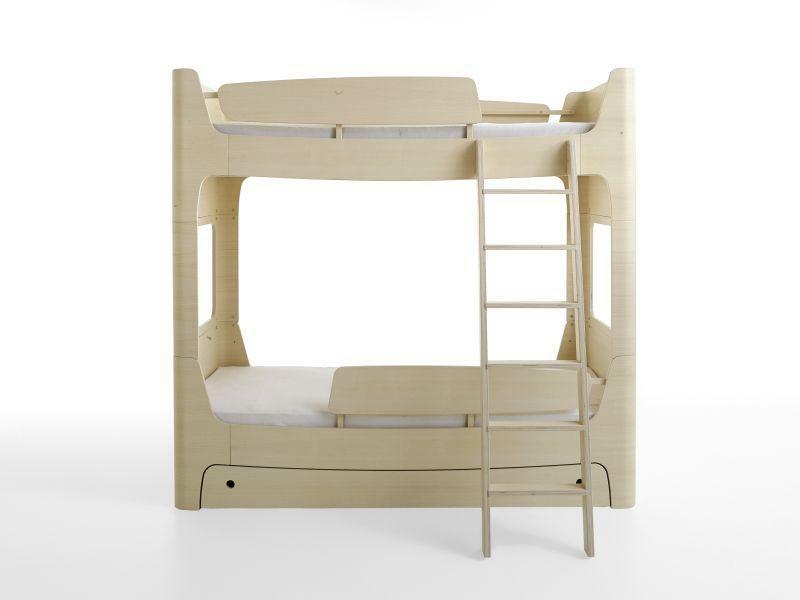 This bunk bed offers two berths and an excellent usage of the floor area. 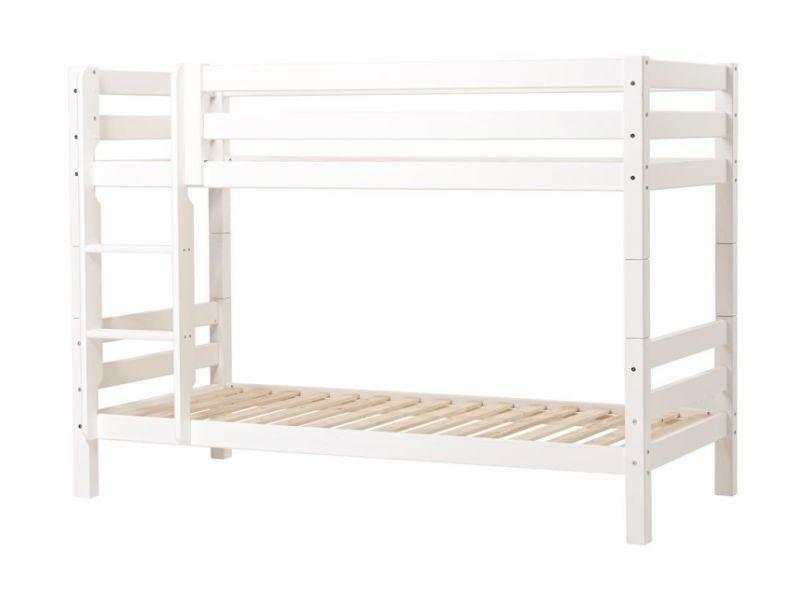 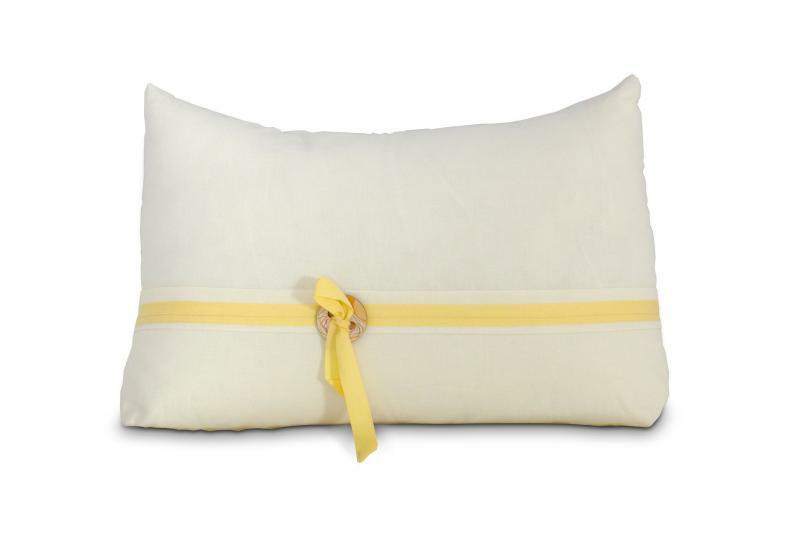 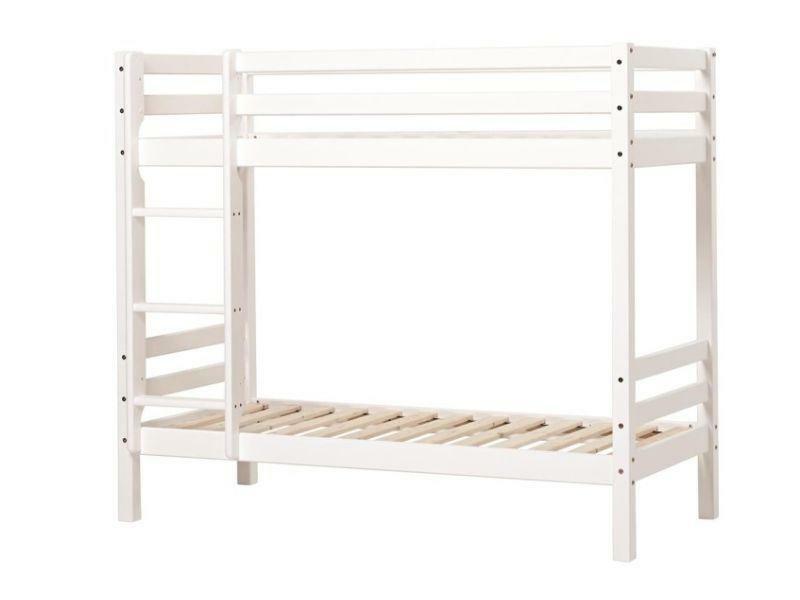 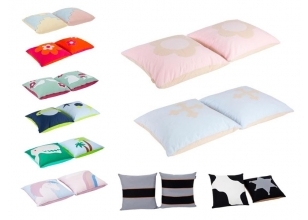 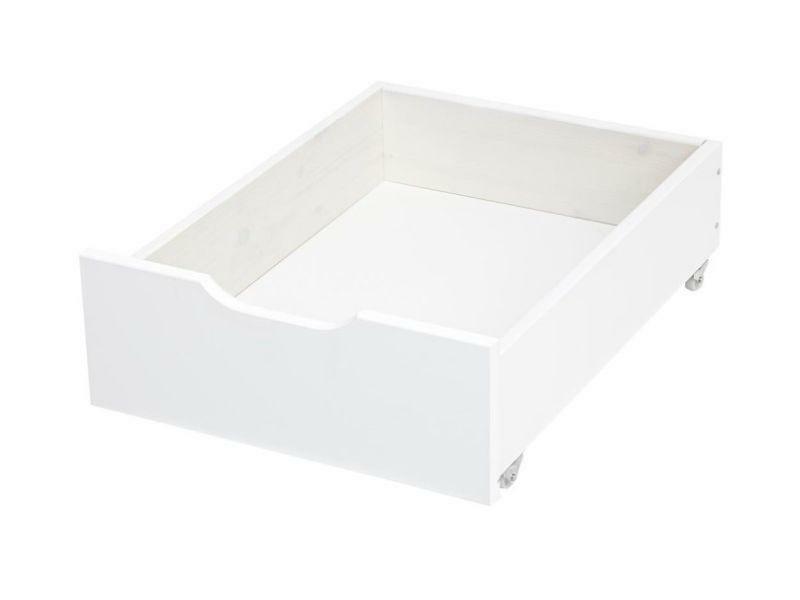 Beneath the bed, there is room for an extra pull-out bed or spacious storage. 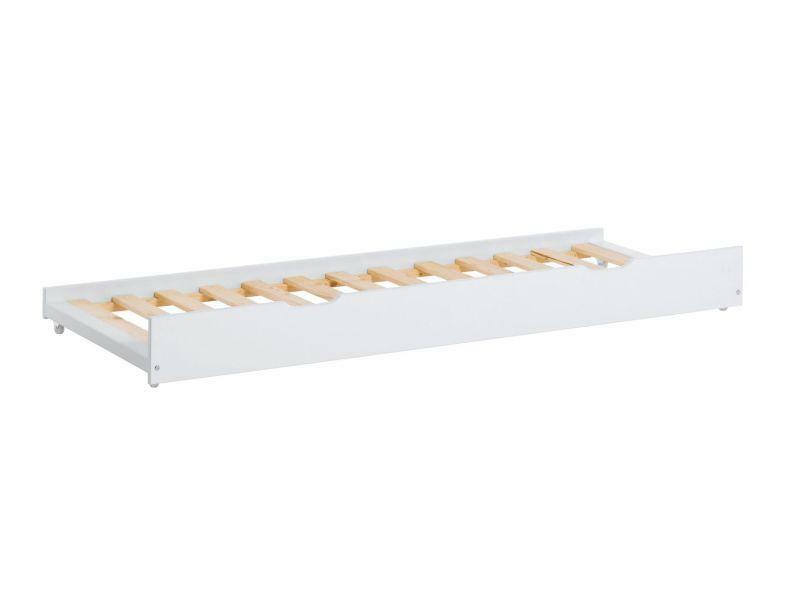 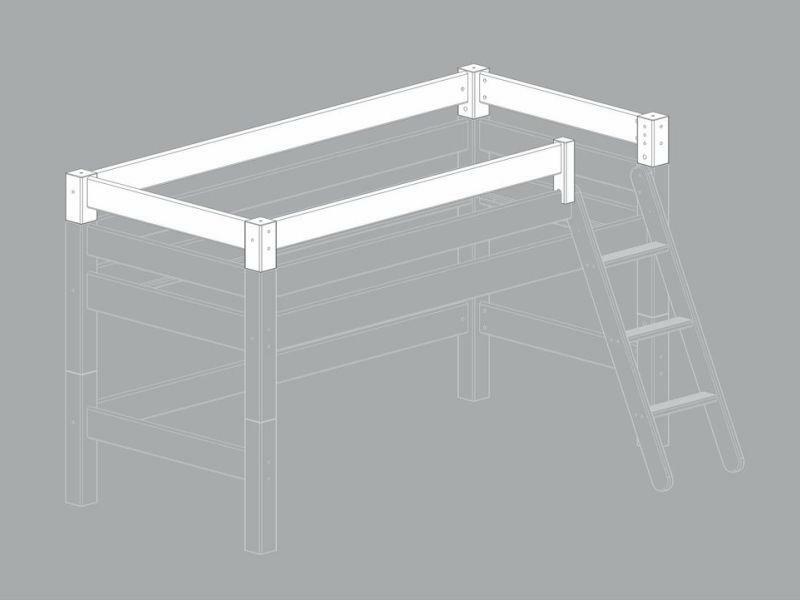 The ladder can be placed in either the left or the right side of the bed.